1881. Second Edition. 272 pages. No dust jacket. 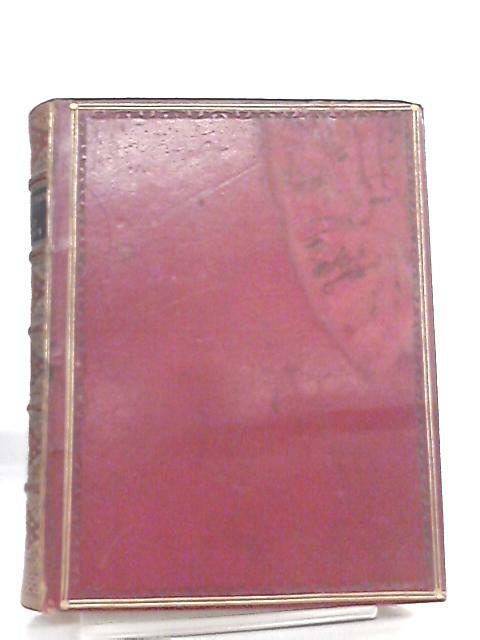 Full red leather binding with gilt lettering. Illustrated by C. Renard. Translated by N. D'Anvers. B&W illustrations throughout. Mild brown staining to pages on occasion. Mild foxing and tanning to endpapers and page edges. Previous owner's inscription on front endpaper. Front hinge cracked. Mild wear to spine, board edges and corners. Large water stains to boards. Moderate scuffing and marking to boards.